I couldn't let this special day go by without a celebratory card! I was inspired by the ColourQ Challenge #248 and Simon Says Stamp Wednesday Challenge: Shake It, so I grabbed some festive Americana/nautical themed Authentique papers and went to town with some of my favorite Pretty Pink Posh dies, sequins, ribbon, confetti, and wooden stars! Oh, my...Pretty Pink Posh has everything you need to embellish to your hearts content! Have a wonderful day of food, friends, fun and maybe a few FIREWORKS! Thanks for stopping by the stage! I love this, Stacey! 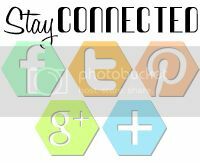 You should link it up to SSS Wednesday Challenge -- it's perfect! TERRIFIC card Stacy, I love lighthouses! So many gorgeous elements - love all those layers and the bling confetti and the little peg....I could go on.. Thanks for playing along at Colour Q! I love the nautical theme! awesome shaker Stacey! Just fabulous in EVERY way! How fun! 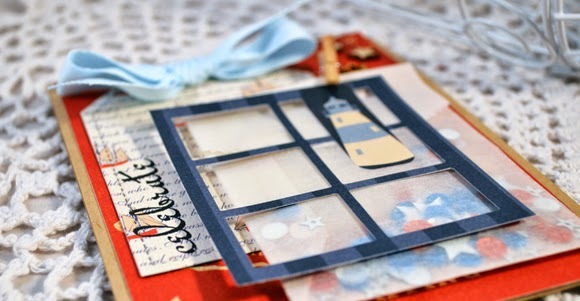 I love the embellishments, the window and the lighthouse...very cute! I think I need some of those sequins myself! So glad you played with us at the CQC and used our colors! This is just fabulous! I love the layers! Thanks so much for playing along with the Shake It! 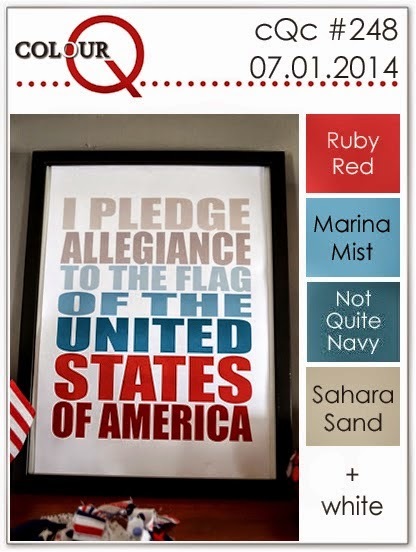 Challenge over at the Simon Says Stamp Wednesday Challenge Blog!